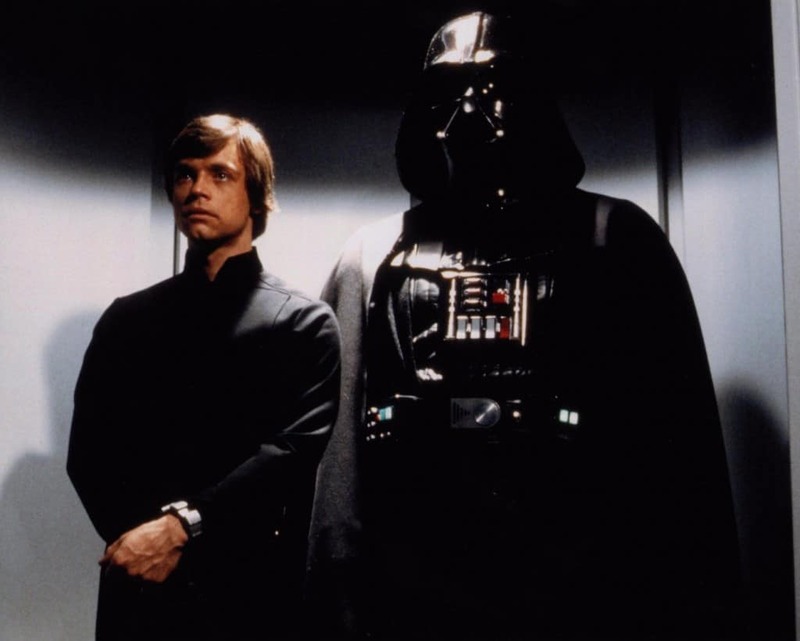 There are few film franchises that are as well loved as the Star Wars franchise. Whether you are a fan of the first three films that hit the theater or the second batch of three (which would put you in the minority), you are likely someone who, at one time or another, has poured over the various stories and legends that came out of the long running series. Even if you are indeed a fan of Boba Fett and the Storm Troopers and Leia and the rest, there are probably still some things you missed about these iconic movies. 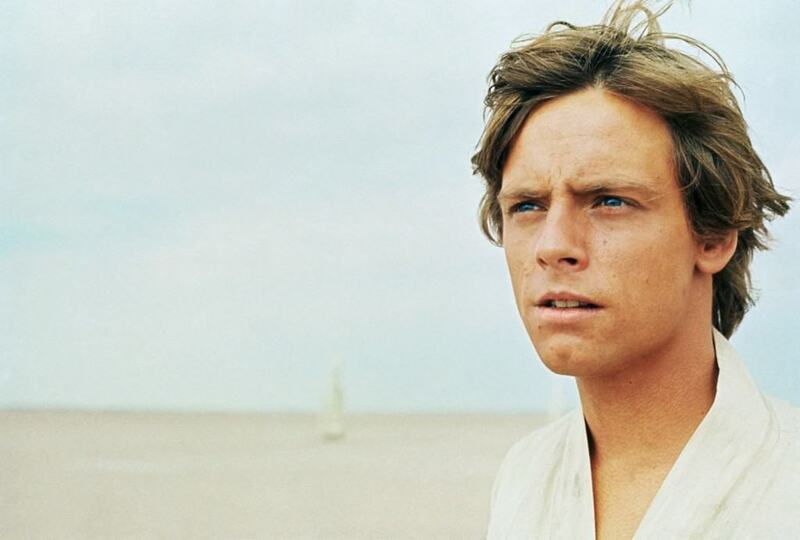 Check out these 10 things you never knew about the Star Wars films and tell us what you think. 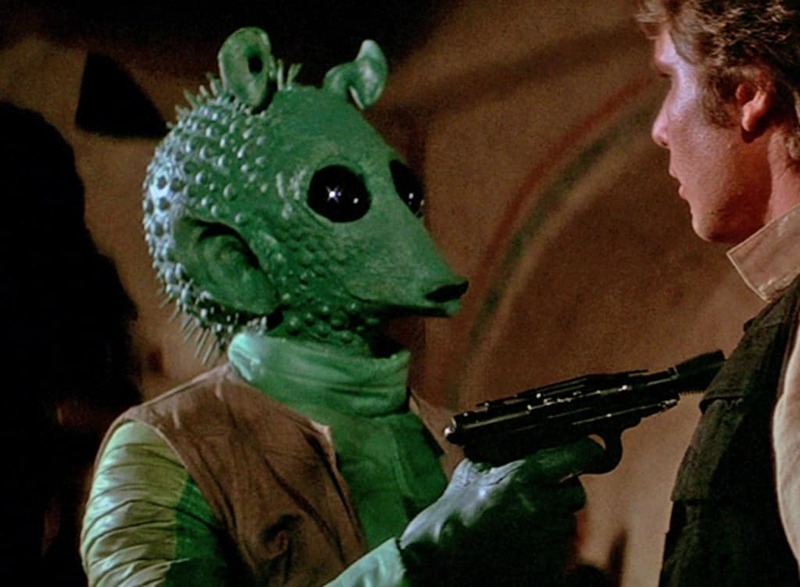 You’ve probably thought long and hard about whether Greedo shot first, but did you know the character was actually played by two different people? Despite his character being fairly minor, Paul Blake played him in scenes where he and Han were both seen. When the camera was zoomed in on the alien, the person in the costume was Maria De Aragon. 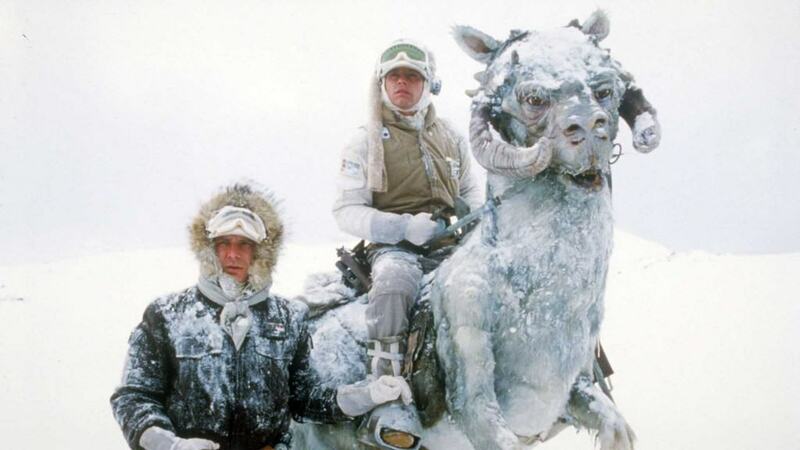 The Empire Strikes Back ended the way it did because Harrison Ford wasn’t sure he wanted to play Han Solo anymore. Lucas did that scene in case Ford left the franchise and there would still be a reason why we never saw him again. While we all love Han Solo, one has to wonder just how interesting it would have been if the franchise had actually “killed off” such a major character. It might have made the third film even more riveting. 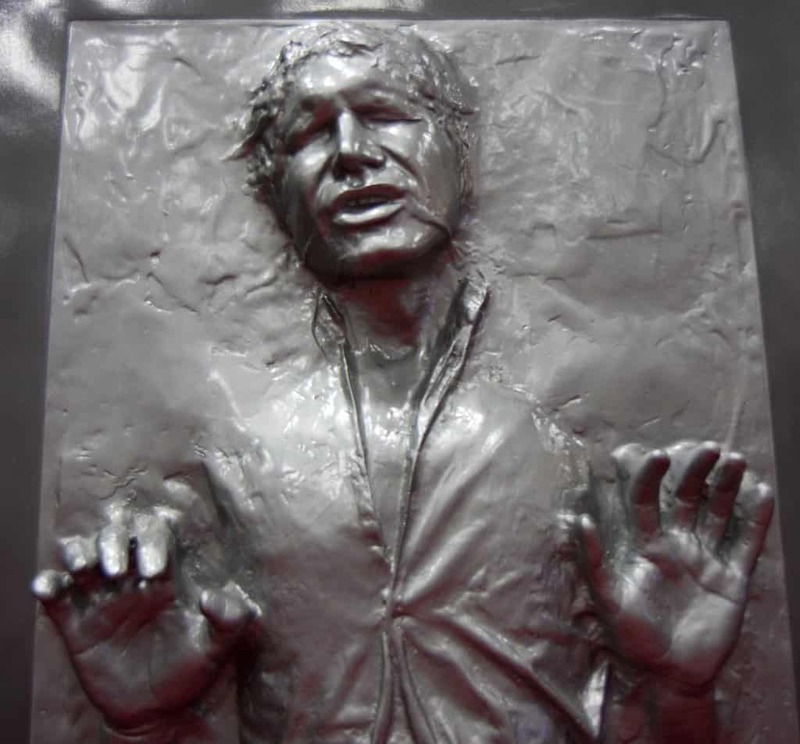 If you’ve ever wondered why Luke’s scene where he’s scratched and clawed out in the arctic was included in the movie, it was because Lucas was covering up actual injuries Mark Hamill received before filming began. The actor was in a car crash that crushed his nose and left cheek. When filming began on The Empire Strikes Back, he still had the scars. 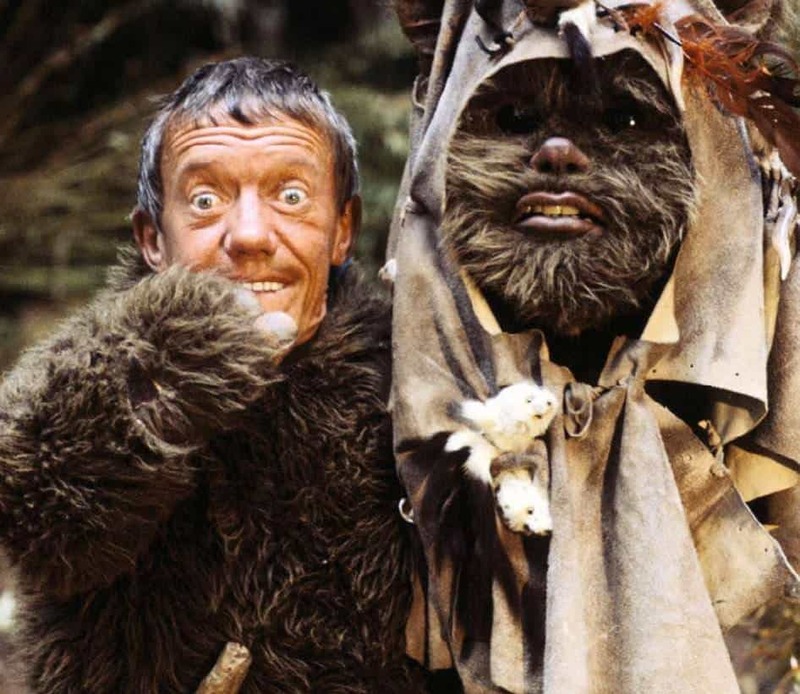 No, the lovable little robot wasn’t actually a furry little alien, but the actor who played R2D2, Kenny Baker, took on the second role of one of the Ewoks in The Empire Strikes Back. There were a number of drafts of A New Hope before the one that we all got to see. One such draft had Luke Skywalker as a girl, because George Lucas didn’t think there were enough female characters in the film. 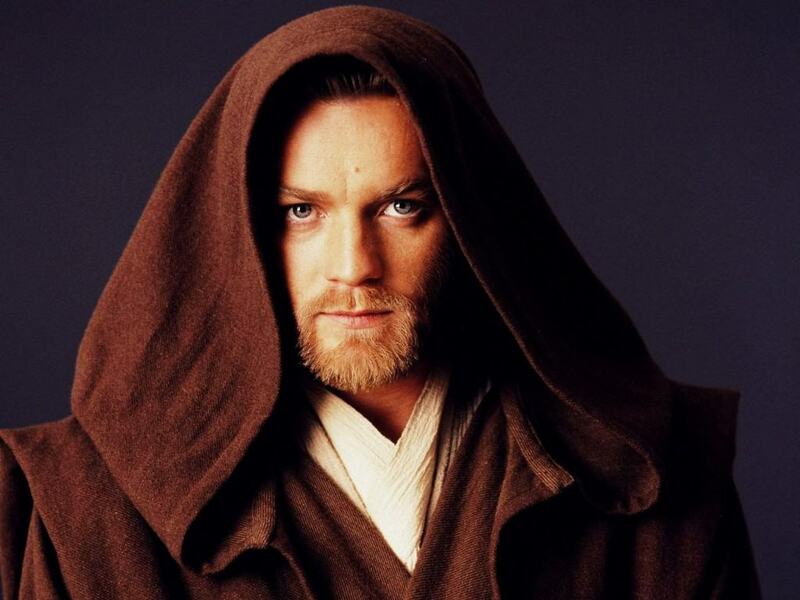 McGregor took on the role of a young Obi-Wan Kenobi in the prequel films, but he wasn’t the first one in his clan to do so. Denis Lawson played Wedge Antilles, a rebel pilot that actually managed to make it through episodes IV, V, and VI alive. One of the few pilots who did. He is also Ewan McGregor’s uncle. The film’s model builders had originally made the Falcon in an entirely different shape, but it was eventually scrapped. 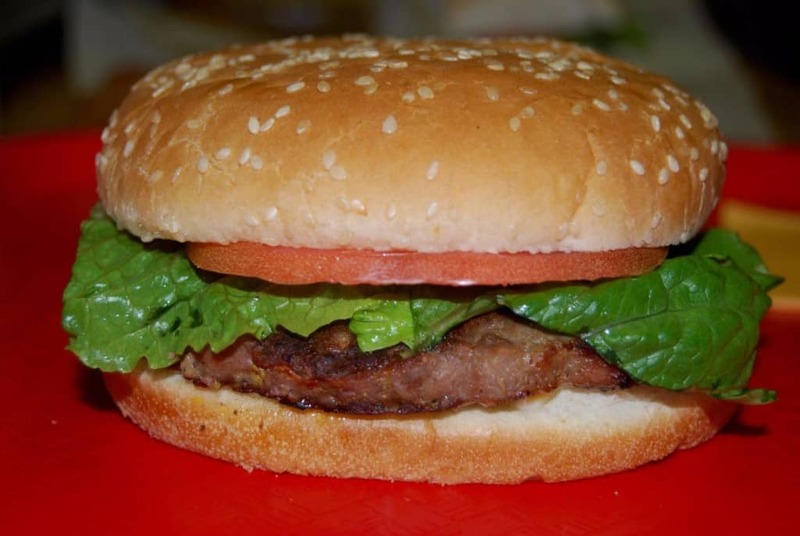 The writing room eventually landed on the design for the ship based on a hamburger George Lucas was eating one day. The original model for the Falcon was put to use though, as it was the Tantive IV, which is the first ship we see in the A New Hope. 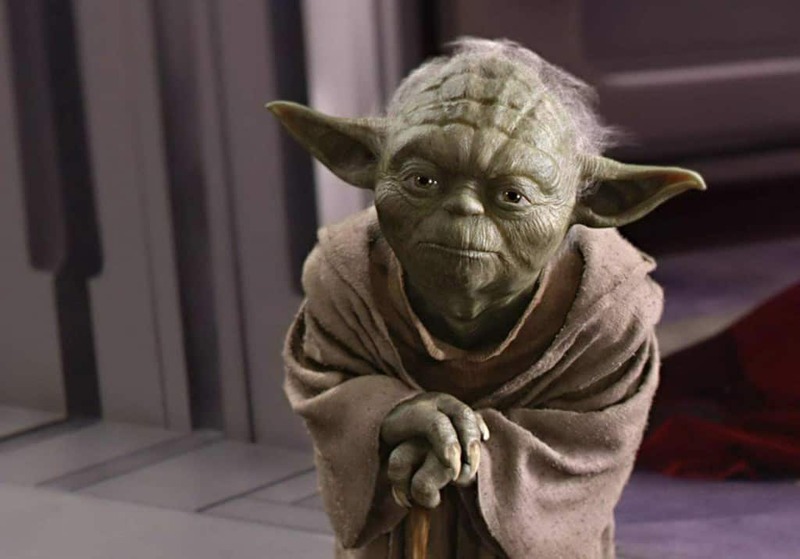 If you enjoyed the scenes that featured Yoda in the A New Hope, The Empire Strikes Back and Return of the Jedi then you need to thank Frank Oz. The puppet master brought the Jedi master to life, but George Lucas originally had the idea of using a real, trained monkey wearing a mask and carrying a cane to play Yoda. It’s not clear how the monkey was going to deliver his lines. The truth was only revealed to Hamill minutes before the scene was filmed and he was then sworn to secrecy. 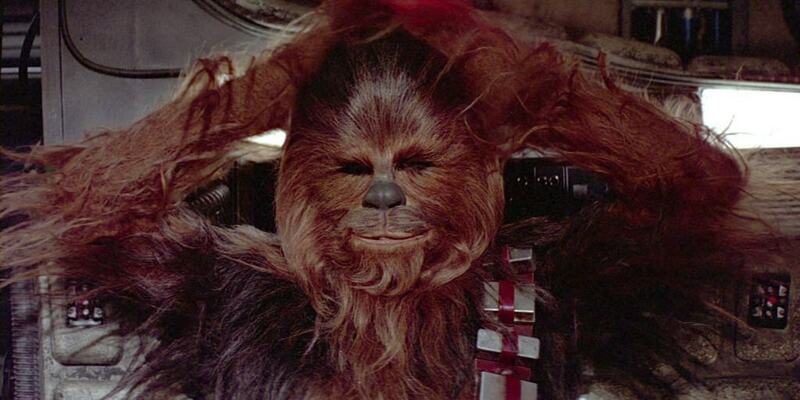 While Chewbacca seems like he’s some kind of space gorilla, it turns out he’s supposed to be more like a dog. Lucas’ Alaskan Malamute, Indiana, was such a constant companion while he was writing the script that he decided there needed to be a character like a dog that would be Han’s sidekick.